So by now you've been receiving emails from Muzique weekly or following us on Facebook, Twitter and Instagram. You've probably seen some cool videos or promotions we've posted that have caught your eye, but do you really know what we're all about? Well here's a bit more information about Muzique along with a special bonus offer at the end! Muzique offers creative arts experiences to all ages and abilities, including music, art, dance and drama in the forms of therapy and lessons! We provide services right to you in your home or in our studio in Woodbury, NJ through Muzique@Resonance. The choice is yours! We pair you with a board-certified creative arts therapist or a professional music instructor in your area that suits your specific needs best! If you would like to learn more about what we offer that would be best for your child, click here! The mission of Muzique is to provide unique music and arts experiences for anyone and everyone, to bring the community together, and to provide a safe space for children and adults to explore the beauty of the arts. What makes Muzique unique is not only our above average creative arts experiences for our clients and students and the chance for in-home sessions, but also the opportunity for therapists and instructors to increase their personal client base and income by joining our team. Our goal is to provide opportunities for clients, students, therapists and instructors to grow and develop through Muzique! Muzique experiences are unique because they are for anyone and everyone. We call our services experiences because that is exactly what they are... EXPERIENCES! Each experience can be for children or adults. Special abilities or neurotypical. Groups or individuals. Want to check out our experiences? Click here! Muzique's board-certified therapists run classes that encourage individual growth, social interaction, motor skill improvement, speech and language improvement and so much more! We partner with several We Rock the Spectrum Kid's Gyms in Audubon, NJ, North East Philadelphia, Mt. Laurel, NJ and Waretown, NJ. INTERESTED IN HAVING A MUZIQUE CLASS AT YOUR CENTER, SCHOOL, PROGRAM OR FOR YOUR CHILD'S BIRTHDAY PARTY? WANT TO KNOW IF MUZIQUE EXPERIENCES ARE IN YOUR AREA? WE'LL GO JUST ABOUT EVERYWHERE! Just contact us! MUZIQUE HAS PARTNERED WITH RESONANCE SCHOOL OF MUSIC TO PROVIDE SPACE FOR INDIVIDUAL THERAPIES, ASSESSMENTS AND SO MUCH MORE! Join Muzique for a 3-Day Creative Arts Summer Camp in Woodbury, NJ. Our camps are created specifically for those with special needs! 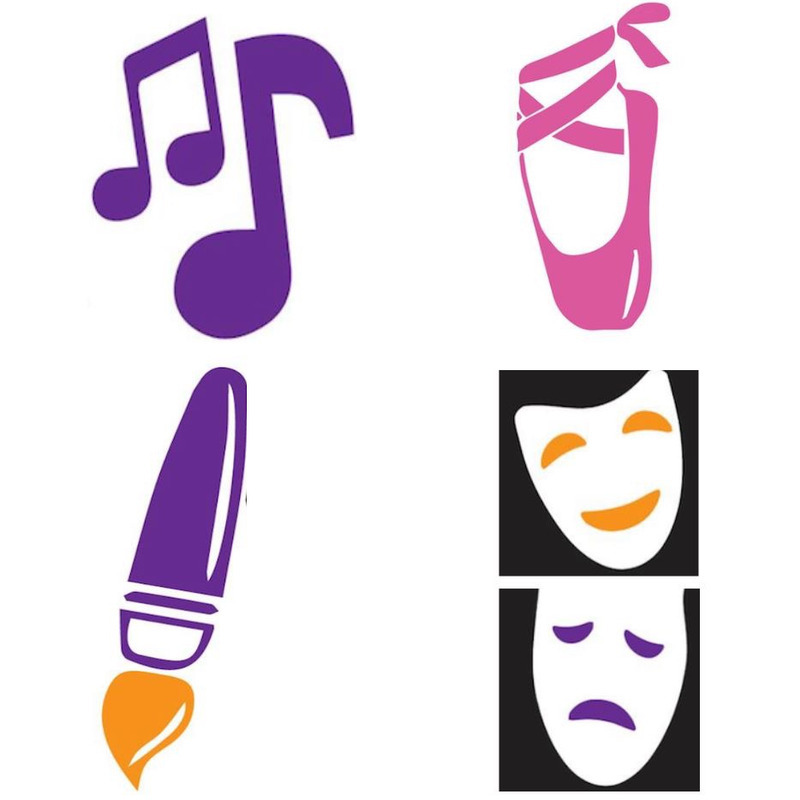 Each day will be filled with music, art, dance and drama groups, run by board-certified creative arts therapists! What's so special about the Creative Arts? Creative Arts Expression refers to participation in a range of activities that allow for creative and imaginative expression, such as music, art, creative movement, and drama. The creative arts engage children's minds, bodies, and senses. Absolutely no creative art skills are necessary to participate in creative arts therapies. The focus of these therapies is on the process! There is so much to learn about Muzique and the creative arts. Each child responds differently to music, dance, art or drama and the only way to see how the creative arts can help your child to blossom and reach new accomplishments is to experience it first hand. That's why we are offering you 20% off a music therapy assessment as well as a free phone consultation! All you have to do is visit www.muzique.org/contactus and let us know that you are interested in a 20% off assessment and a phone consultation! We will find a therapist in your area and help get you started! We can't wait to hear from you and see what the creative arts can do for you!